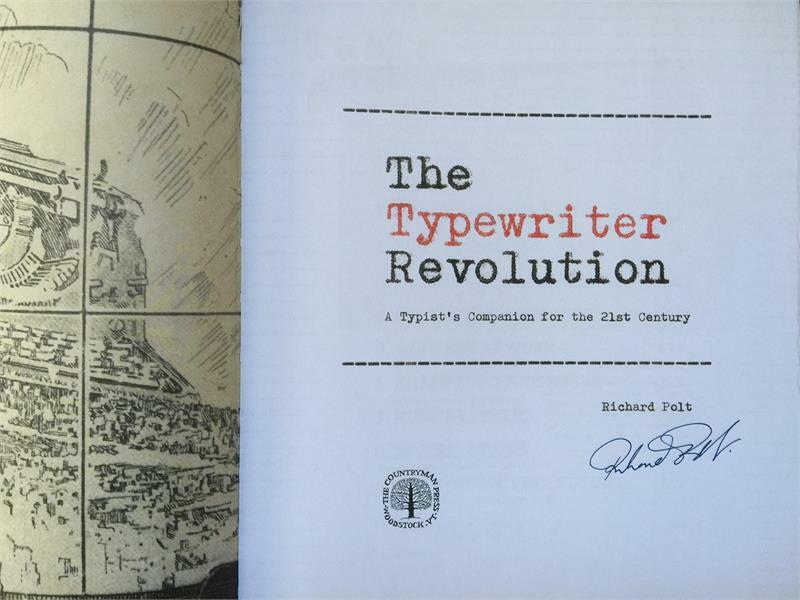 The Typewriter Revolution - Signed by the Author - New! 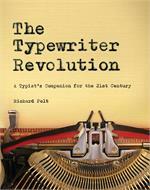 Home > Bestsellers > The Typewriter Revolution - Signed by the Author - New! 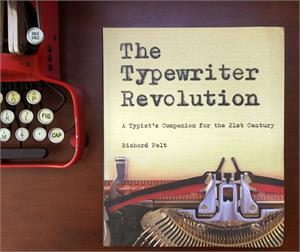 An myTypewriter.com Exclusive, for a limited time, you can order this brand new book signed by the author, who inspired the creation of this website. 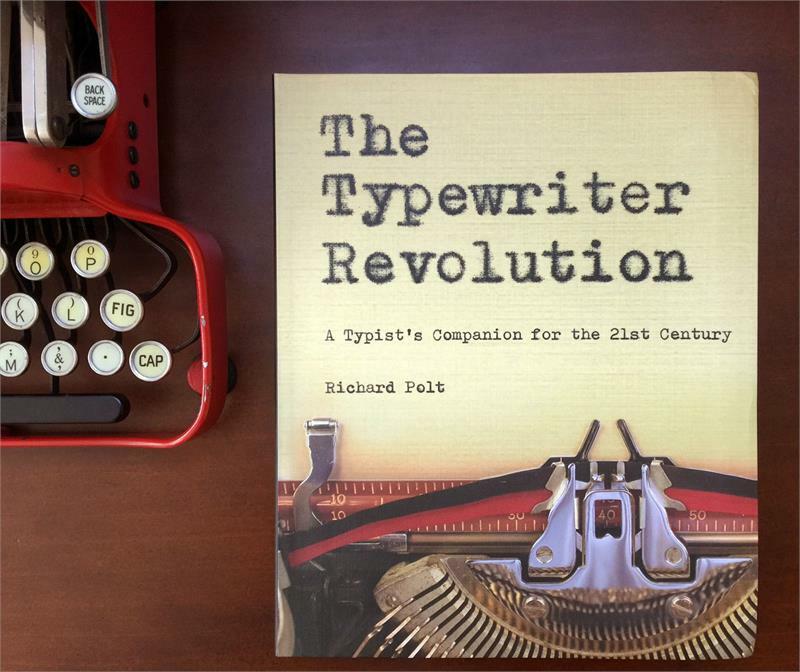 The Typewriter Revolution, by Richard Polt, creator of The Classic Typewriter Page, explores creative new ways people are using typewriters in the twenty-first century—from makers to musicians, from type-ins to digital detox. 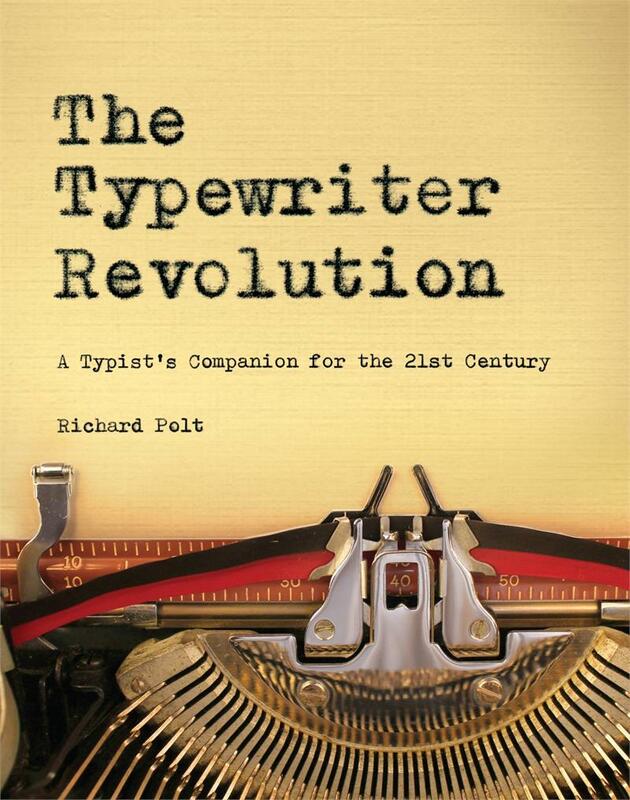 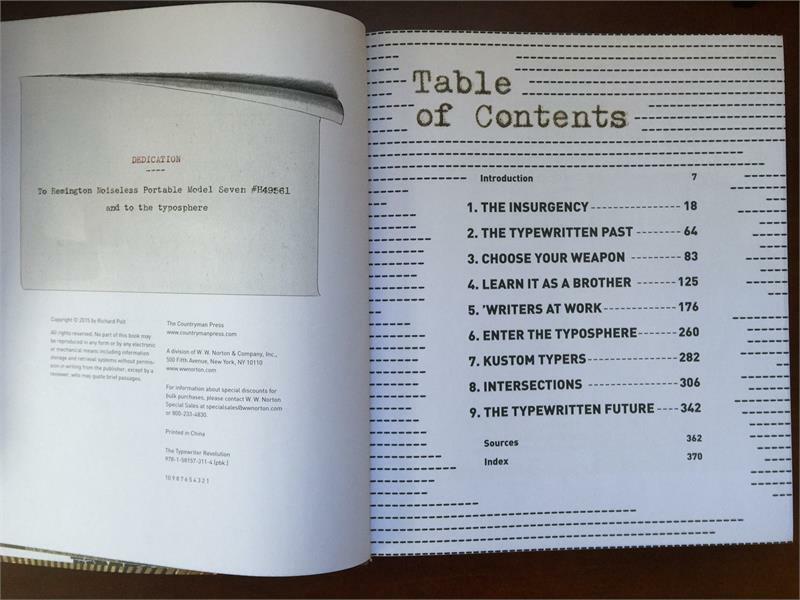 The book also provides practical advice on choosing a typewriter, using it, and caring for it.